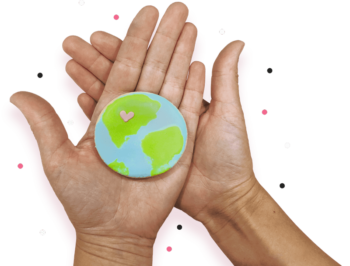 100% of your donation this month goes to Main Street Project. 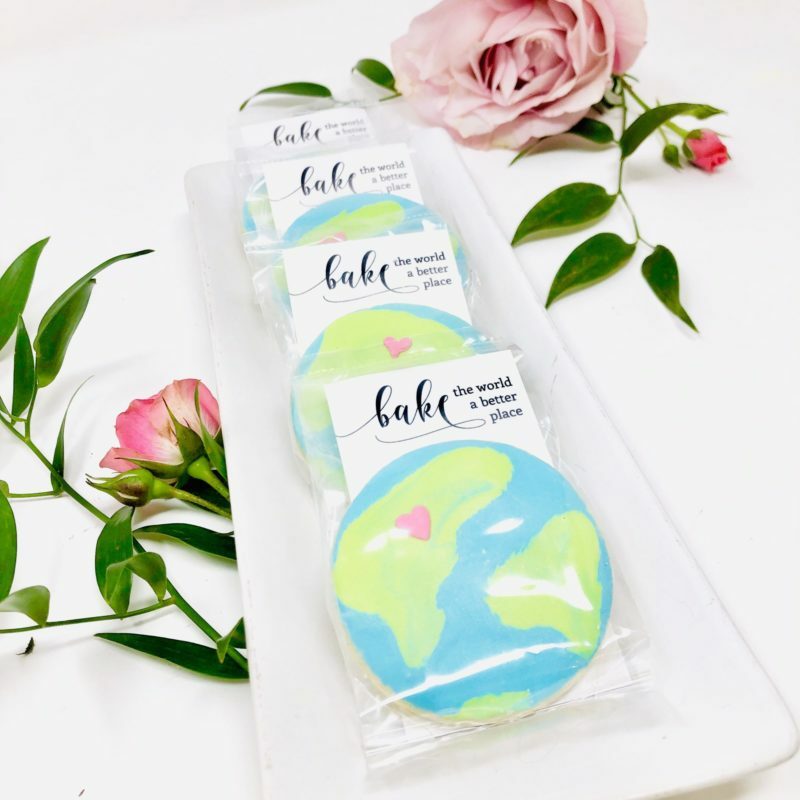 This mini ‘world’ sugar cookie is baked to perfection and hand-decorated by our cookie artists using our specialty icing. All cookies are individually packaged, heat sealed for freshness and include an information card insert.